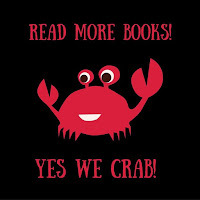 It's the end of February which means the end of Yes We Crab! I wanted to read 20 books this month and post once a week. My blogging goal failed, but I did make my reading goal of 20 books-yay! 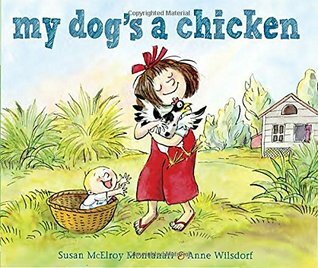 When a young girl isn't allowed to get a dog, she decides she'll turn a chicken into a dog. A pretty cute picture book for the K-2 crowd. 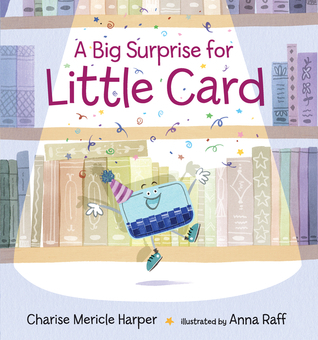 -My new favorite book to read at Library-themed outreach events and storytimes! This is a unique look at libraries through the eyes of a library card. And it's adorable! -I just love Steve Light's pen and ink illustrations. Did you ever play that game where you started out with something small then had to go all around to try and upgrade and swap your item for something bigger? That's what this reminded me of-only with pirates. -A new pick for storytime. Three animals who can't make any sounds seek out a lady with a spell that might help-only things keep going wrong. 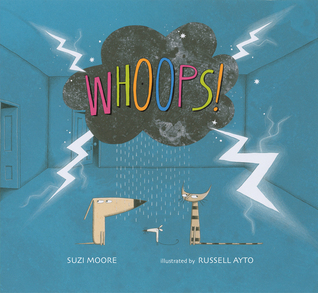 This is a perfect read-aloud with a hilarious ending. 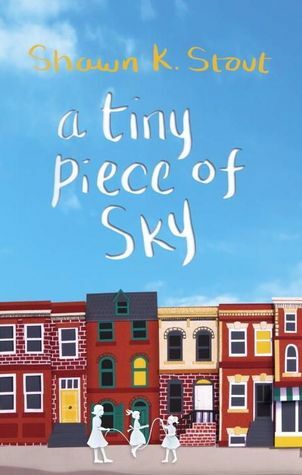 -A very cute tale about having courage perfect for the preschool set. 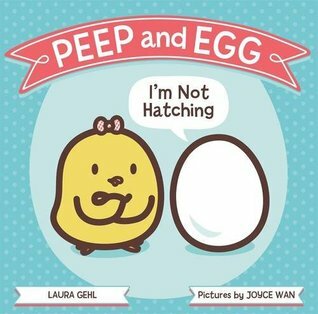 Plus it's illustrated by Joyce Wan so you know Peep and Egg are adorable. -Who can resist gnomes? I love them! 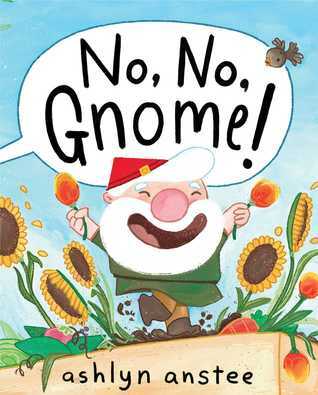 This is a nice gardening tale with a gnome twist. I'm saving for when I get all the requests for Spring/garden/planting books. 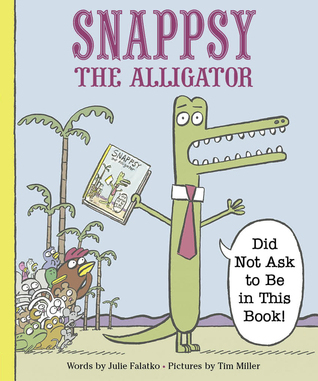 -Move over Mo Willems and Bob Shea! 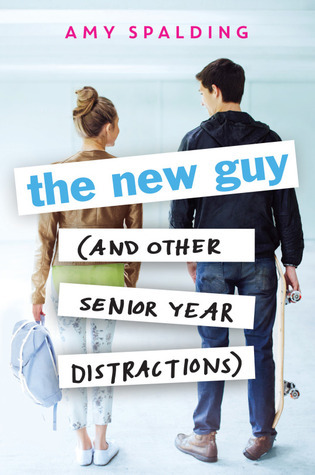 Perfect for fans of books that break the fourth wall and have a great sense of humor. 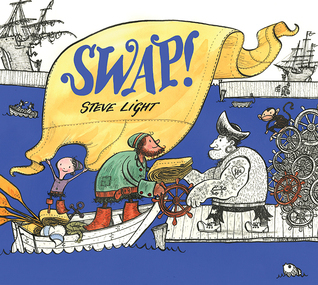 I'm planning on writing more about this one-it's a great storytime option and read aloud! -Historical MG-a great read for middle grade to compare historical events (thoughts and actions towards German-Americans in 1940s) to now. Reviewed for AudioFile. -Regency YA romance-a tounge-in-cheek look at the regency era. 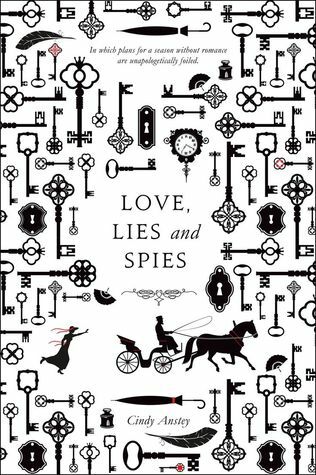 Reviewed for Booklist. 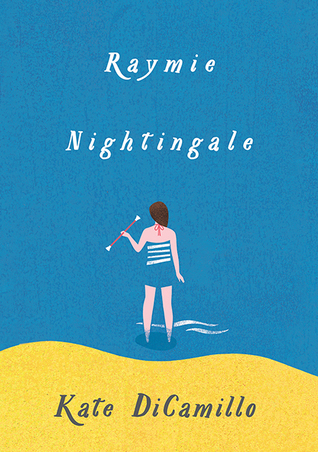 -Another Kate DiCamillo novel-and it's brilliant! More to come soon when I write a longer review! 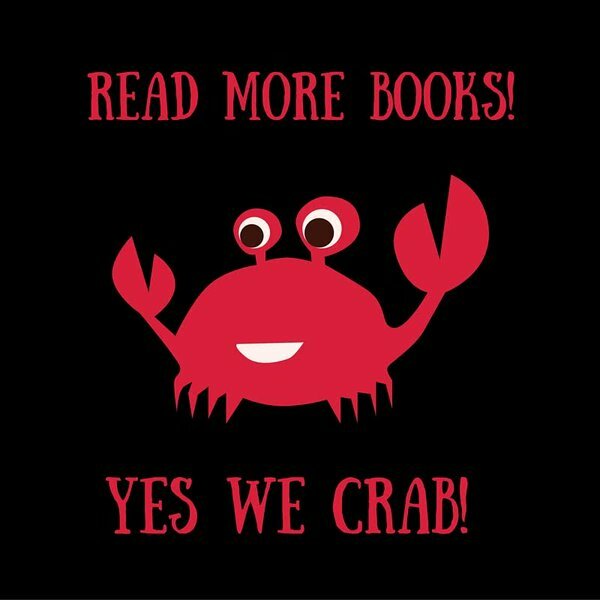 How did you do on your Yes We Crab Goals? Any great reads you found this month?